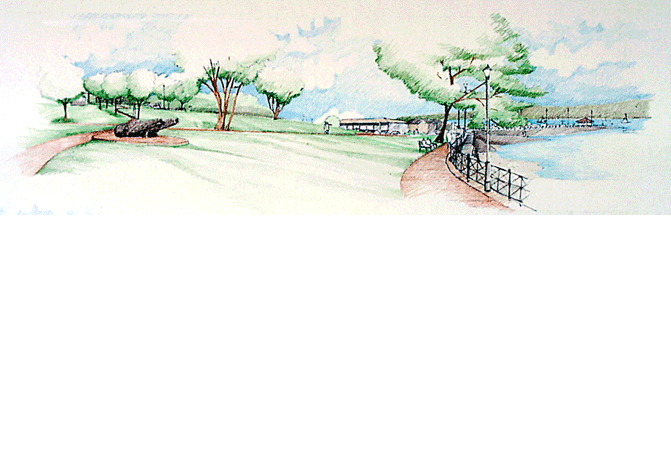 Coplon Associates worked with the town of Bar Harbor to create a Master plan for improvements to the town’s multi-purpose waterfront area. 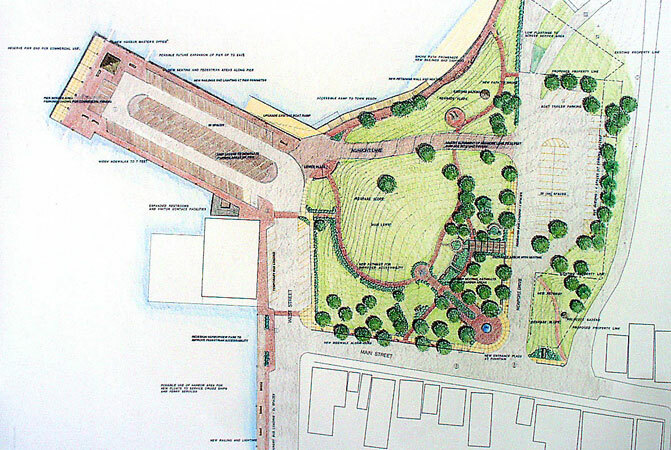 The plan envisions a redesign of Agamont Park, the town pier and associated parking areas in order to enhance pedestrian circulation and park amenities, better accommodate the demands of seasonal bus traffic, and improve pedestrian and marine use of the town pier. The plan addresses servicing expanded marine ferry service and seeks to strengthen pedestrian connections between downtown and the waterfront.